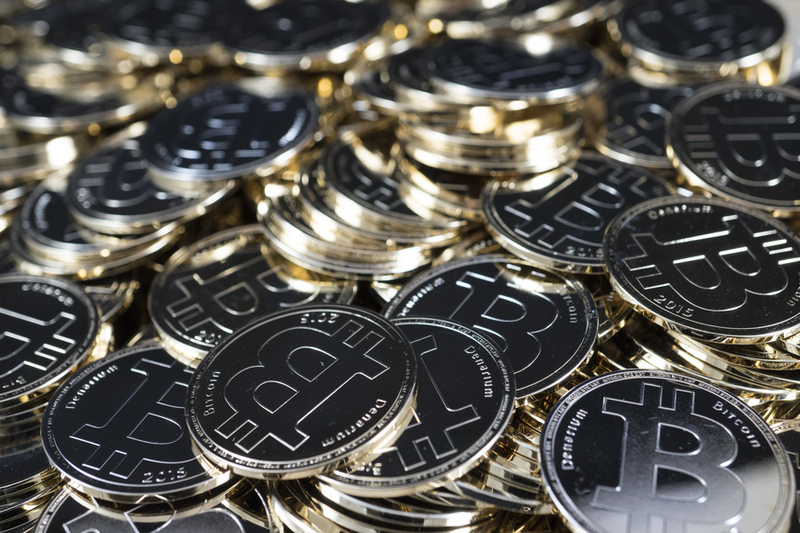 Prasos Oy is the leading Bitcoin service provider in the Nordic countries. Our business focuses on the exchange of cryptocurrencies and asset management. The company was founded in Jyväskylä in 2012. Our founding team has high technical expertise in the field of public blockchain technologies. 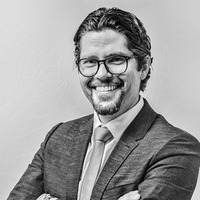 Our CEO Henry Brade is an internationally known expert in cryptocurrencies and blockchain technology. Our company combines technological know-how, passion and commercial vision of the development of the industry. This is also reflected in the commercial results: our turnover has increased every year since the establishment of the company. 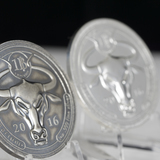 In the current financial year, revenue is multiplying and the company is currently highly profitable. The founders of the company were acquainted with Bitcoin at the beginning of 2011 and started to mine bitcoins as private individuals. At that time, the sector was still under development and the price of one bitcoin was under $10. Information about bitcoin was available only in English and the idea of developing a new business was born. Everything started with the Bittiraha.fi news portal, whereby interested people were also able to buy and sell bitcoins. 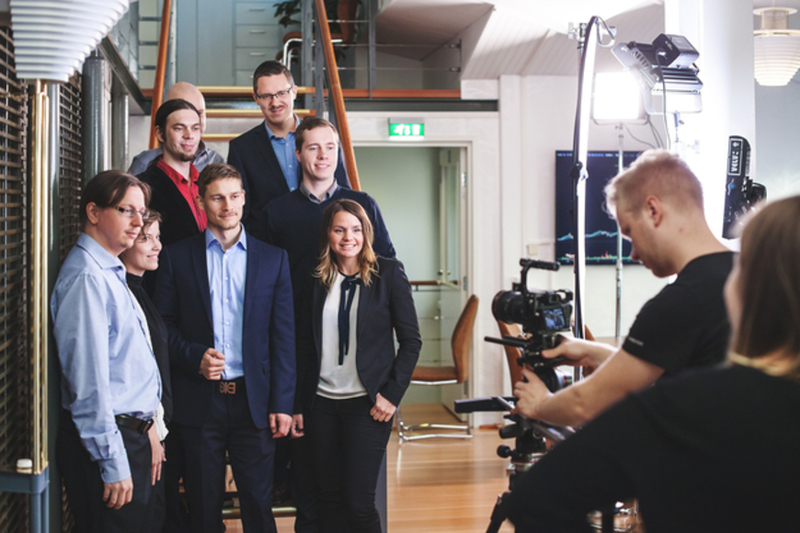 The business started to grow significantly and in 2013 Prasos launched the Bittimaatti network, which is today the most significant Bitcoin ATM network in the Nordics. 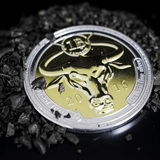 In 2015, the company started the production of physical bitcoin coins under the Denarium brand. In that area we are a global leader. In 2016, the management decided to invest in the acquisition of the company's most significant local competitor: Coinmotion. Under Prasos, Coinmotion service surpassed Bittiraha's turnover in the summer of 2017, and is now the company’s largest service. During the past years, we have hired to Prasos people with very versatile know-how. Our team consists now of 15 people. Four of the nine founders are employed by the company and additionally two are members of the Board of Directors. Company advisors and investors include experts from the Bitcoin sector and experts in the strategic management of major international technology companies. The sector has developed strongly over the last couple of years. We see a great growth potential in the development of services for investors. That is why we focus our resources on making cryptocurrency investing mainstream. We aim to achieve this goal by further developing our Coinmotion investment platform and by concurrently establishing commercial partnerships with traditional companies providing investment services. 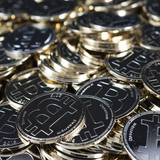 We are the leading provider of Bitcoin services in the Nordic countries. The next step is to become the leader in Europe and expand our service range under the Coinmotion brand. The plans for the next few years include a possible listing to Nasdaq First North. Bitcoin is the world's fastest growing international payment system and currency. Bitcoin-like currencies are called cryptocurrencies and they are underpinned by blockchain technology that has become a hot trend around the globe. Cryptocurrencies reduce the need for third parties. They revolutionize the currency market, money creation, value storage, internet payments, international money transfers and above all they transfer money-related power from large institutions to individuals. Bitcoin is already used by more than a hundred thousand companies such as Microsoft, Dell, PayPal, airBaltic and Expedia. In addition, there are dozens of Bitcoin powered payment cards in the world. Bitcoin has more than 15 million users around the world and more than 50,000 users in Finland. Over 150,000 merchants worldwide accept Bitcoin payments, and there are over 1,700 Bitcoin ATM's around the world. The number of Bitcoin users is growing enormously with the evolution of the entire ecosystem and the established Bitcoin companies are creating more reliable and user-friendly services. 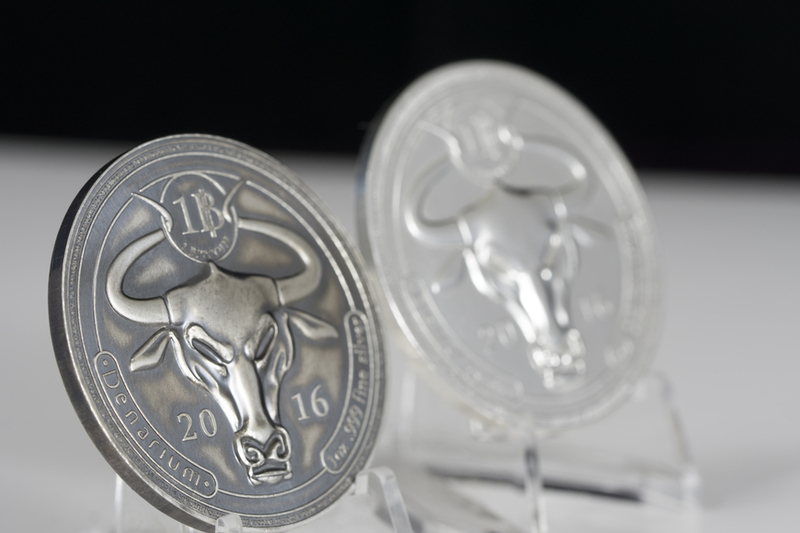 Cryptocurrency based investment products have also seen significant developments during the last year. Hedge funds have been developed on the market and the demand for investment products for cryptocurrencies is growing. There are hundreds of cryptocurrencies based on blockchain technology. The most significant and best-known cryptocurrency is Bitcoin, but there are also other projects in the sector, such as Ethereum, whose technical applications have potential for creating so-called smart contracts. The sector has developed significantly and its market value has increased from around $13 billion to over $150 billion in the last year. Although in Prasos we have been concentrating on Bitcoin so far, we want to be part of the development of the whole sector. In the future, we will extend our services to other cryptocurrencies and thus serve a broader customer base with more versatile services. 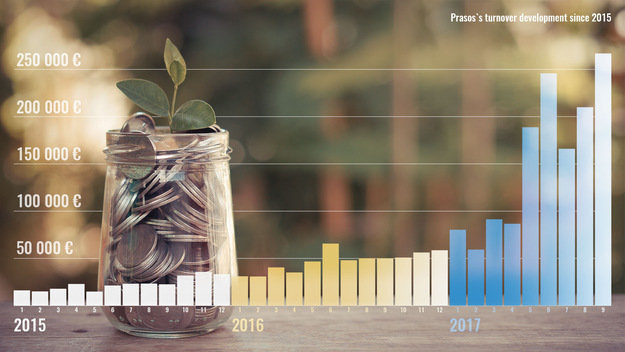 Prasos is the leading Bitcoin service provider in the Nordic countries and we currently serve more than 50,000 customers. The services of the company include Coinmotion investment platform and Bittiraha.fi news portal among others. Bittiraha.fi is the industry's leading Finnish website. In addition to cryptocurrency related news, blogs and discussion forums, it also offers bitcoin exchange service, invoice payment service and salary payment service. We also maintain the most significant Bitcoin ATM network in the Nordic countries; Bittimaatti. 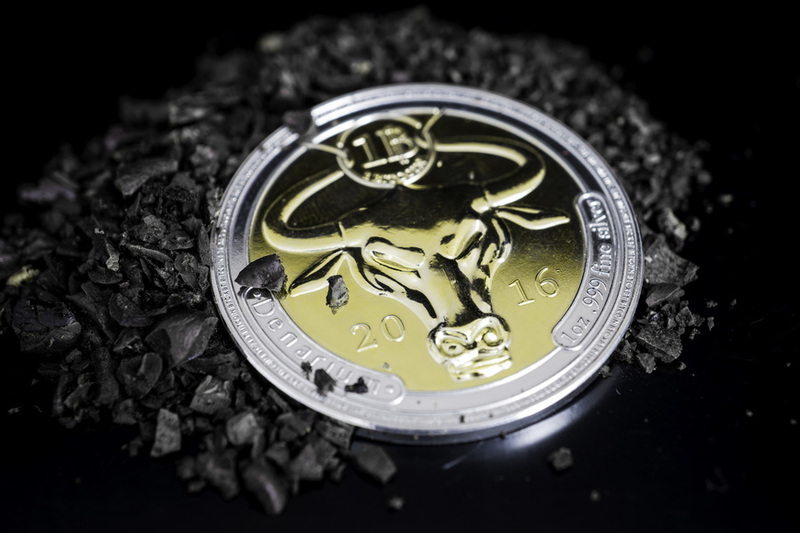 In addition to the exchange services, we also have an internationally renowned Denarium brand under which we manufacture physical bitcoins. Our revenue consists mainly of exchange commissions. Our 2015 revenue was € 340,000, in 2016 we reached € 822,000 (+ 142%). In the current financial year, we expect to grow to EUR 3 million (+ 270%) in 2017. Our goal is to continue strong growth and achieve 5-6 X revenue over the next three years. Until now, our growth has come mainly from the domestic market. Growth in the European market has begun through our Coinmotion investment platform. Our business is currently highly profitable, but in order to reach ambitious growth plans, we need additional funding. Our business is well-established. It is the right moment to invest in growth throughout Europe and build more sophisticated investment products and services. In a rapidly growing market, market shares will be given to the fastest and most hungry players over the next 3-5 years. Bitcoin and other cryptocurrencies are interesting investments and the investment process should be as simple as possible. In the near future, we will launch a new interface for Coinmotion, which is designed to improve the user experience and reduce the threshold for making a cryptocurrency investment. At the same time, we will launch a Private Banking Service for high net worth customers. During this year we will also expand our service portfolio with new cryptocurrencies and integrate them into the platform at a growing rate. New customers feel that it is challenging to diversify the cryptocurrency portfolio correctly. To tackle this challenge we have started to design and implement a new cryptocurrency investment product. To ensure a good and scalable customer service, we are also investigating the use of artificial intelligence in the development of our customer service. We want to grow and maintain a good customer service level and intelligent automation will be an important competitive factor in the future. We also want to be pioneers in this area. Expansion to Europe will be done both independently and through potential acquisitions. 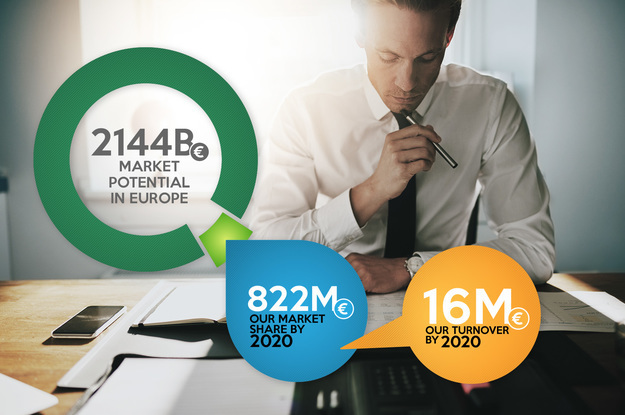 In the strong growth markets outside Europe we are building an agent network and strive for growth by creating joint ventures with local players. We will also need to increase our liquidity for cryptocurrency exchange on different continents, which will allow us to offer our customers the most competitive prices globally. Business opportunities are enormous, which is why we need more resources to promote growth. Our company has an extensive contact network in the Bitcoin ecosystem. We have collaborated with Coinpayments, BitPay, Bitstamp, Lamassu, Casascius, Bitcoin Magazine, BTC Trinkets, LocalBitcoins and many others. Our CEO knows personally several directors of different cryptocurrency related businesses, which makes it possible to build new potential partnerships. We have also worked with various financial groups. We believe that co-operation will grow in the future, which is why we are actively exploring different models for potential co-operation. The future marketplace is global and the following years will be critical to achieving a strong market position. Currently our biggest competitors are international exchanges and broker services such as Bitstamp, Kraken and Coinbase. The latter has raised more than $200 million in funding and is valued at $1.6 billion, so the market is quite challenging. Until now, we have concentrated on a smaller market, but we are going to fight to achieve a significant market share in Europe. The overall growth of the sector has not been painless, and as a result, the level of customer service in most large services has declined significantly. For us this is an opportunity. As we have grown, we have been striving for the growth to be sustainable and maintain good customer service through automating our processes. The customers' return rate has been over 40 % and we have the capacity and the know-how to increase our turnover and market share faster than our competitors by maintaining a better customer service. The traditional investors present a great future potential. Only a small portion of the entire market has invested in cryptocurrencies and we believe that in the future, a significant number of people will diversify their investments into them. To achieve it, we need an easy interface and new services like our newly launched Private Crypto Banking service. In addition, new types of investment products are needed and should be made in partnership with traditional financial companies. This way we will gain access to channels through which traditional investors can be reached extensively. We strongly believe that we have the ability to compete and achieve significant market shares specifically in the cryptocurrency investor segment. Bitcoin and the entire cryptocurrency sector have developed significantly over the last few years and we are moving forward from the early adopter stage. We are right now at a critical point where knowledge and interest begin to spread to larger masses. So we need to develop services that ordinary people are able to use easily. There are several solutions to this problem. The use of virtual currencies should be made easier and the operators should heavily invest in the security of the services. Our team has been in the sector since 2011. We don't only understand the technical aspects of the different cryptocurrencies, but we understand each currency`s purpose and potential very well. Our mission is to help our clients start investing in cryptocurrencies while sharing our knowledge and know-how for the benefit of our customers. Trust is one of the most important factors in a company's business development in this sector. We are among the first Bitcoin companies in the world and have invested heavily in building trusted services throughout our history. During the five and a half years we have grown into one of the most significant operators in the Nordics and we believe that our solid experience in the sector as well as our well developed brand is one of our key competitive factors during the internationalization process. Our team consists of experts from various fields. The experience in entrepreneurship, business, technology, programming, cybersecurity, marketing and sales as well as internationalization ensures a broad knowledge base and a good foundation for growth. Below you can see the profiles of the team members that are responsible for our day-to-day operations and also the profiles of company advisors. Henry is one of the founders of Prasos and has been in charge of daily operations from the beginning. Henry has a Bachelor's degree in computer science and a professional background as a poker player. He has been a Bitcoin enthusiast since 2011. 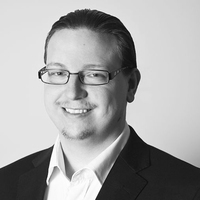 Today, Henry is considered one of the most important Bitcoin specialists in Finland. 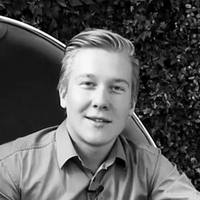 Henry has five years of experience in the management of a growth company. During his leadership, the company's revenue has grown every year and the company's business has become profitable. Joel Kaartinen is the technical expert in our team and he is responsible for the technical solutions in Prasos Oy's services. Joel`s knowledge level about the blockchain technology is very high and, alongside his work, he actively follows the development of various projects in the sector. Joel feels that decentralization is one of Bitcoin's most important features. Joel is a founding member of Prasos. 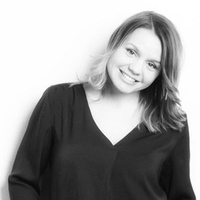 Heidi is responsible for sales and marketing development. She is actively involved in business development and coordinates the company's internationalization process. She has ten years of experience in a European commercial bank in tasks involving investment planning. She follows actively the development of new technologies and is a member of the Spanish Fintech Forum's management team. Heidi has studied international business and has completed a Master's degree in Bank management in Spain. Viljami, known as a Bitcoin expert and hobbyist, is Prasos’ production director and one of its founders. 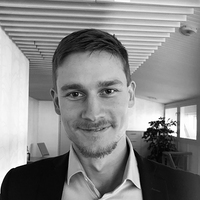 He focuses on the development of Denarium's production, the optimization of our various web sites and the physical installations of Bittimaatti - physical Bitcoin ATM`s. Sampo is a multi-skilled IT specialist with expertise in cybersecurity and cyberspace understanding, partnership management and business planning and project coordination and management. In his work, he is actively involved in product development. Pessi is responsible for the company's communication. He is an expert in social media and communications. 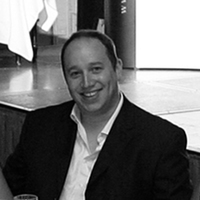 He has experience in entrepreneurship and marketing of growth companies. His passion is to spread knowledge about bitcoin and blockchain technology. Kasper has 20 years of programming experience. 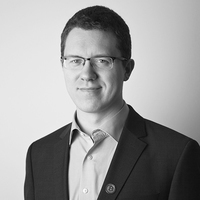 He has solid experience in project management and bitcoin and blockchain technology. 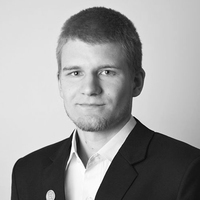 He is the lead developer of our Coinmotion platform. Outi is one of our brokers and her work consists mainly of processing the orders in our exchange services and customer service. 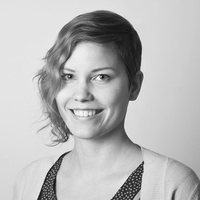 Outi studied Computer Science at the University of Jyväskylä and has been in the Bitcoin sector since 2012. Jani works as a broker in our company. 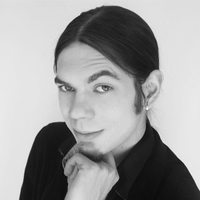 He has studied Information Technology in Jyväskylä and has been in the sector since 2011. Jani started his Bitcoin hobby as a miner and is one of the founding members of Prasos Oy. Tero is responsible for customer service, development of internal processes and cooperation with authorities. 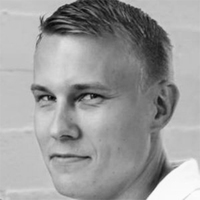 He has studied business economics and is carrying out a Master's degree in Vaasa. In his free time, he actively follows cryptocurrencies and blockchain technology projects. He also maintains his own cryptocurrency mining system. Juha is responsible for server maintenance. 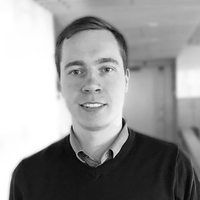 He studied Computer Science at the University of Oulu and started in the cryptocurrency sector in 2012 as a Bitcoin miner. 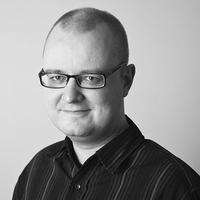 Jiri works as a reporter at Prasos Oy and he is actively writing on both Coinmotion.com and Bittiraha.fi sites. 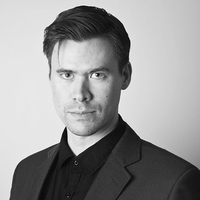 He has studied law in Turku and has extensive experience in cryptocurrencies since 2012. He is one of the original members of Finland's largest Bitcoin Facebook groups, Bitcoin ja kryptovaluutat, and Jiri has evangelised about bitcoin and opened up the Bitcoin world`s secrets for several years. Telco and communication industry specialist with an extensive network of industry influencers. Holds a senior leadership role at Nokia. 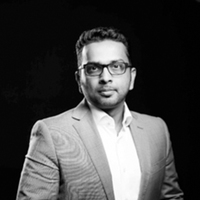 Co-founder of Vivid Tech UK, advisor to Fieldforce USA, Partner (non-Exec) at Digital Ventures UAE, board advisor at the Alaa TMT Fund UAE, Member of Acumen+, Mentor at TeamUp PAK. Oxford Alumni and passionate speaker on Social Enterprise at international forums. Technology / Media / Telecoms (TMT) entrepreneur. Investor / founder of several business ventures in the UK and abroad. Co-Founder & Portfolio Manager at Altana Digital Currency Fund. Bitcoin evangelist and startup adviser. Entrepreneur and investor based in Singapore, currently focusing on bitcoin, FinTech and cybersecurity sectors. He runs a bitcoin and physical gold savings platform in Singapore, and is an advisor to one of the largest bitcoin exchanges in South-East Asia. Ville is MBA, M.Sc. and Certified Islamic Finance Executive.